Please note that you are entitled to cancel your order and return the goods within 7 days for a full refund, which may include the cost of delivery. Please do this by contacting us by email (us-sales@charliebears.com) or telephone (561-328-9936). 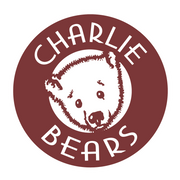 Charlie Bears North America Inc.